Direct operator connections in countries mean CM customers and clients send their mobile messages to those countries faster and with significant higher delivery rates. 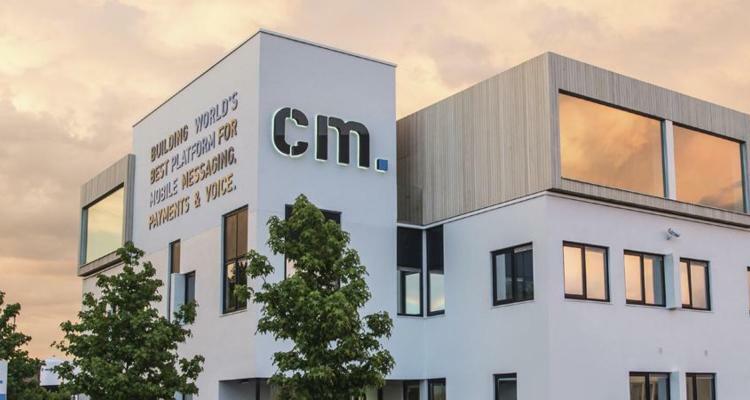 CM therefore continues to setup more direct operator connections worldwide. Latin America shows one of the most spectacular growths if it comes to worldwide mobile developments. 99% of the Latin Americans have a mobile cell signal. Sending traffic into Argentina requires number formatting. To send an SMS text message to an Argentine cell phone from another country, the 9 used internationally when dialing the number for a voice call (and the 15 used for calls within Argentina) is omitted. For example, if the mobile number in Argentina is (11) 15 1234-5678, a voice call from abroad would be dialed as +54 9 11 1234 5678, but an SMS text message would require +54 11 1234 5678. In short: +54 9 11 1234 5678 usually being invalid.